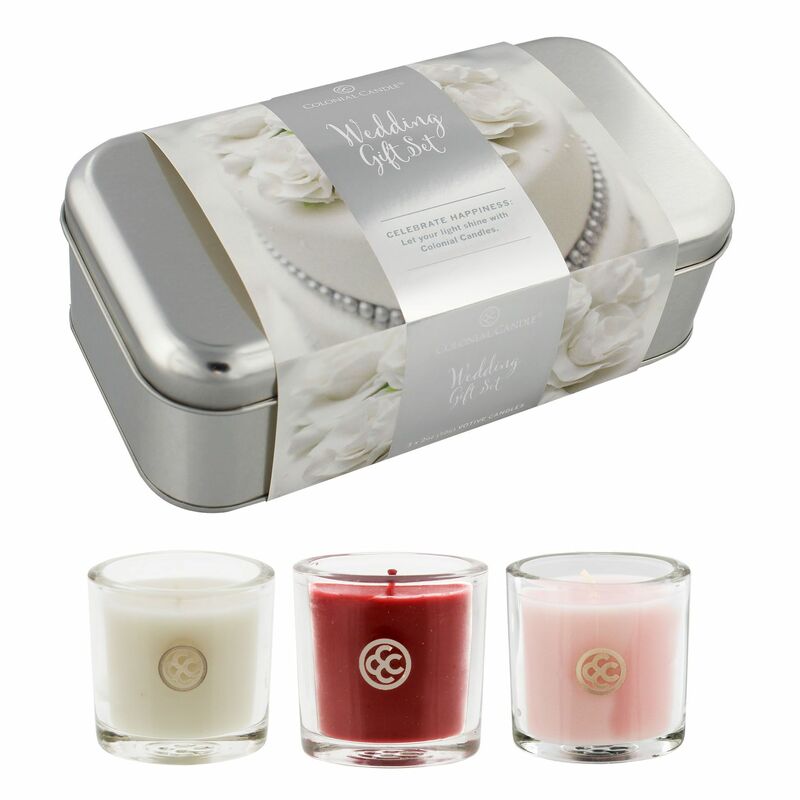 This is a beautiful wedding present comprising of three small 2oz oval jar candles in a silver metal tin. A White Simple Breeze Candle celebrates the sophisticaton of a wedding day with fresh and pure fragrance. A Pink Cherry Blossom Candle celebrates the eternal love of the bride and groom with its sweet cherry blossom fragrance. 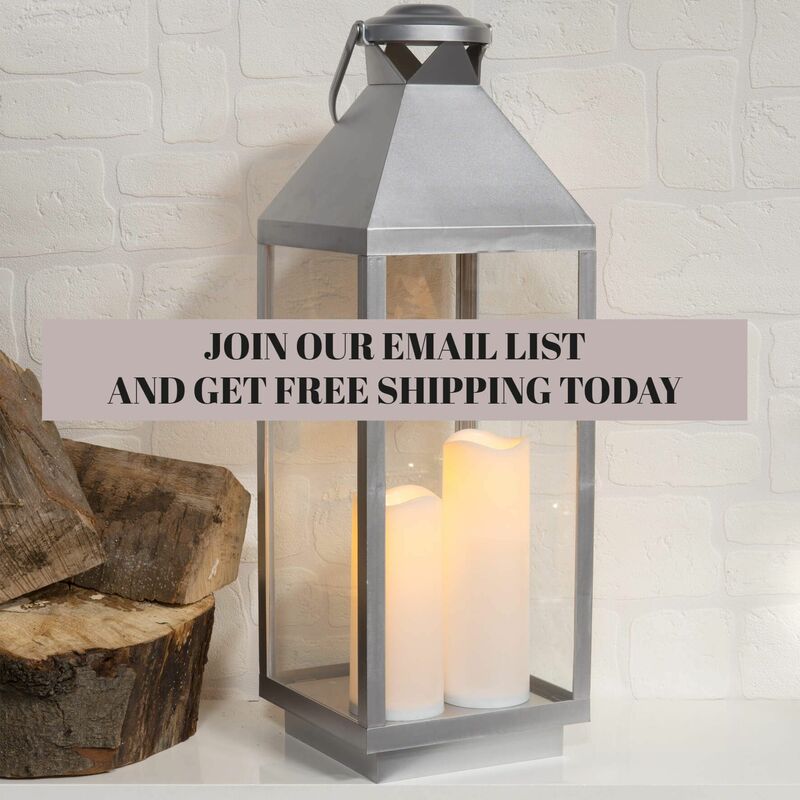 Colonial Candles are quality fragranced candles and the even burn and fragrance throw surpass the best selling scented candles on the market today.